Join us to enjoy a spring symphony of birdsong around Woods Mill. The walk will concentrate on differentiating species on the reserve and we’ll aim to have you able to identify at least three birds by song alone. 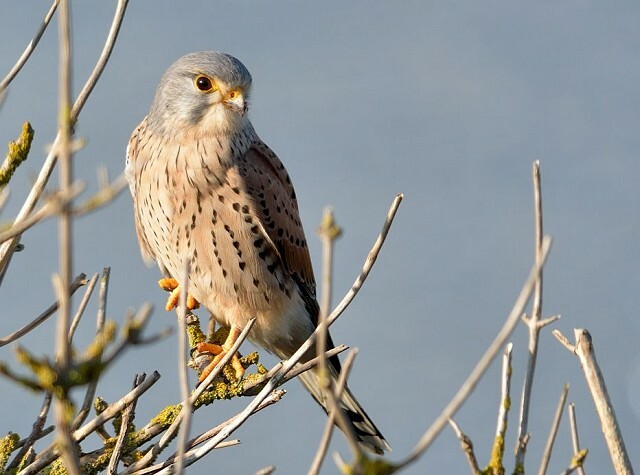 At this time of the year migrant birds will be returning, insect numbers will be visibly swelling and it’ll be a great time to look for out for increasing levels of reptile and mammal activity across the reserve. Flat walk of approximately 2-3km. Sussex Wildlife Trust Members - Free of charge.